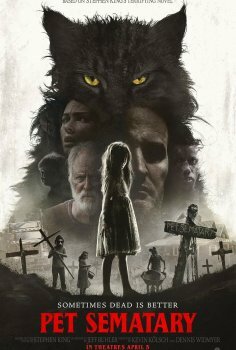 Pet Sematary - Available as a download or stream? 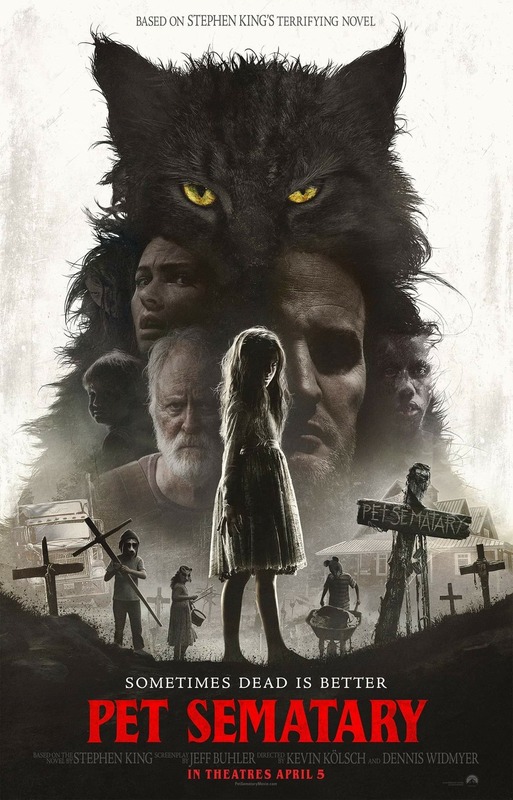 The second theatrical adaptation of Stephen King’s novel, “Pet Sematary”. Starring Jason Clarke, Amy Seimetz, and John Lithgow.